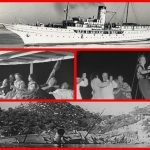 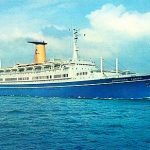 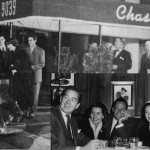 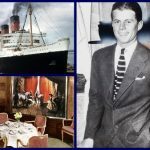 J. P. Morgan’s former yacht CORSAIR sailed as a deluxe cruise ship from California to Mexico until disaster struck in 1948. 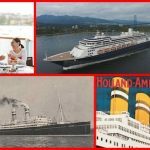 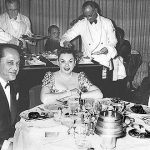 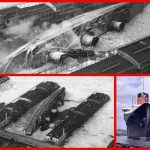 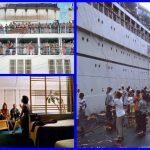 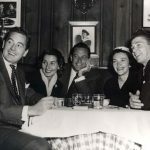 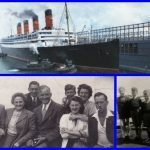 Judy Garland is onboard the SS United States – What happened to Passenger Lists? 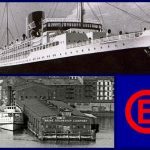 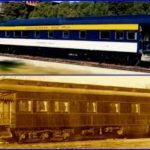 Video featuring Night Boats and Cruises aboard the Eastern Steamship Company. 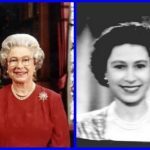 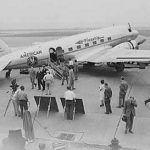 2018 QUEEN ELIZABETH’S CHRISTMAS speech and the 1957 first televised speech. 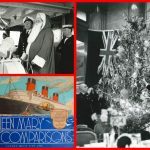 Christmas on the Cunard Line in the 1920s and 1930s.